The irrigation world showed immediately interest for the first canvas hoses , light and flexible , which, however, lacked strength. Idroeasy reinvented these products to respond in an innovative way to the market demands. The Research & Development department of Idroeasy has been dedicated to the design of a flexible and extensible hose with great fervor. Driven by the desire to integrate an high quality level with technology and innovative means of the latest generation of which the company has available, the scientific collaborators have obtained excellent results. 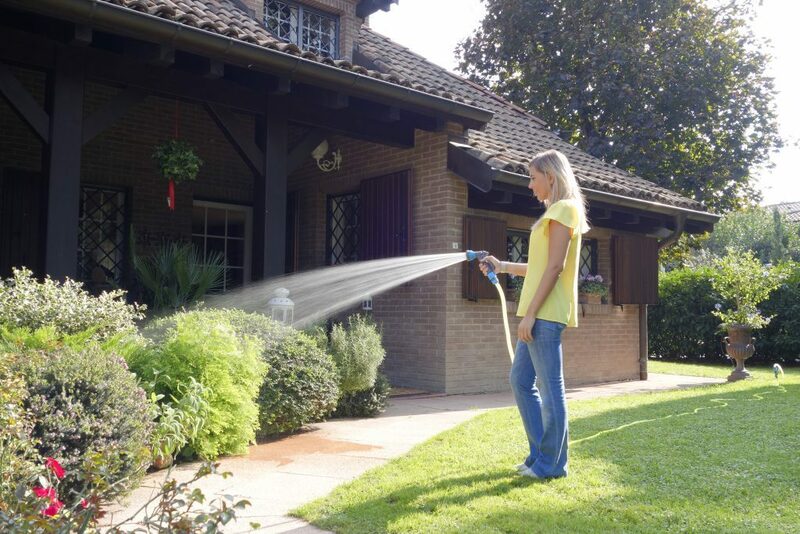 Examinations, trials and tests revealed a first product, the Spring Water Hose, whose performances were already above the majority of garden tools on the market. Research has continued and improved to another product that was even more versatile and responsive to the different needs of consumers, for professional and domestic use, and that could give a greater choice. 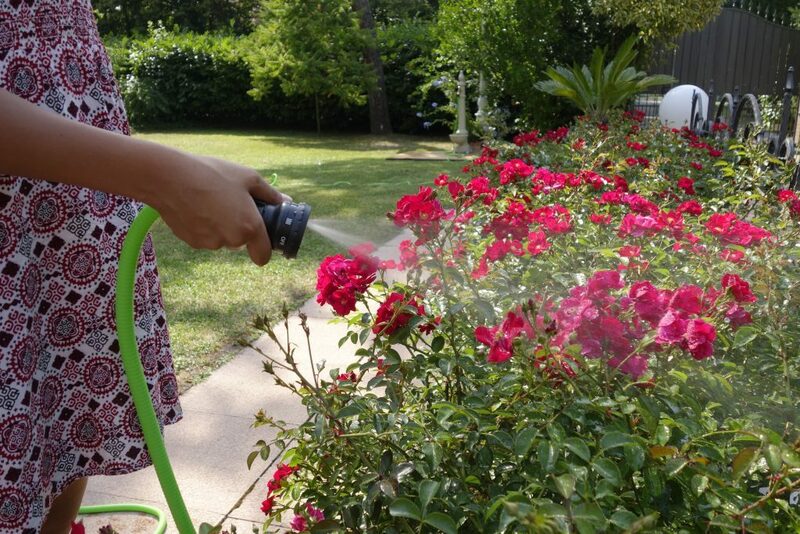 The Magic Soft Hose is the hose par excellence, because it is the best compromise between flow rate and lightness, and allows excellent ease of use. The production methods used by the team of experts have led to devise flexible hoses that extend their lenght with water pressure. 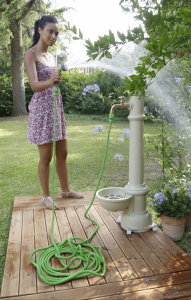 Quite simply, once the water tap is open, the hose, thanks to its internal structure, will extend up to more than twice its length; when the tap is closed and the water ceases to flow in the hose, the latter will get back to its original form and length without losing elasticity.